Recently Hira Lari has launched latest Summer Lawn Prints 2012 by Afroze Textile Mills.The various color prints in the Hira Lari Lawn collection arePersia, Regal , Orchid , Majesty, Hala, Vogue, Damask , Orchid , Dynasty, Persia, Ajrak, Latte,Classic, Majesty, Symbol. All of these prints are designed on soft fabric keeping in mind the season of summer. 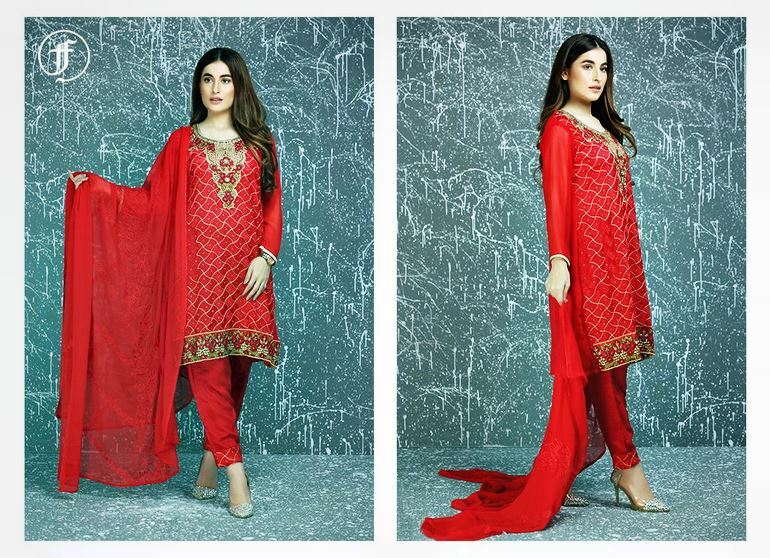 Latest lawn collection 2012-2013 by Hira Lari is perfect for this season of summer. The designs are exclusively made for our customers, keeping in mind the trend and also the individuality of oneself. The designs are exclusively made for our customers, keeping in mind the trend and also the individuality of oneself. The fabric is soft and exquisite to make our women feel extraordinary. The colors are all taken from nature to give everyone a unique identity blended with some embroidery. Email on hiralari88@hotmail.com for further info about anything and everything.